7.5" Ford notched cross pin shaft. Not Auburn gear. 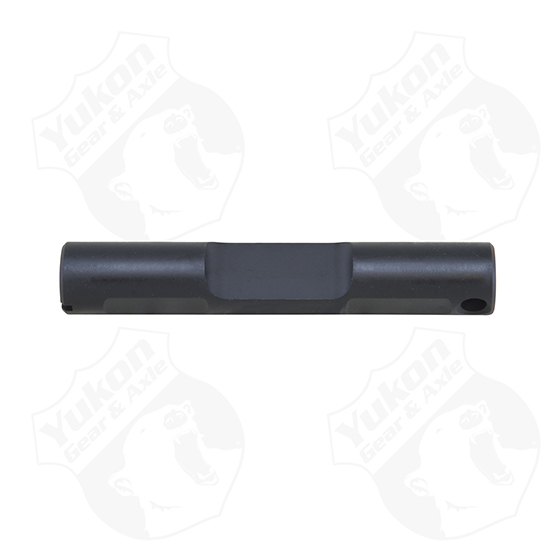 This cross pin shaft is not compatible with Powertrax Lock Rights or Spartan Lockers.